Something Rotten! may soon bring the Renaissance to a city near you! The musical, which recently received ten Tony nominations including Best Musical, has announced that it will launch a national tour in the 2016-17 season. Casting and official dates will be announced later. The Broadway production opened at the St. James Theatre on April 22. 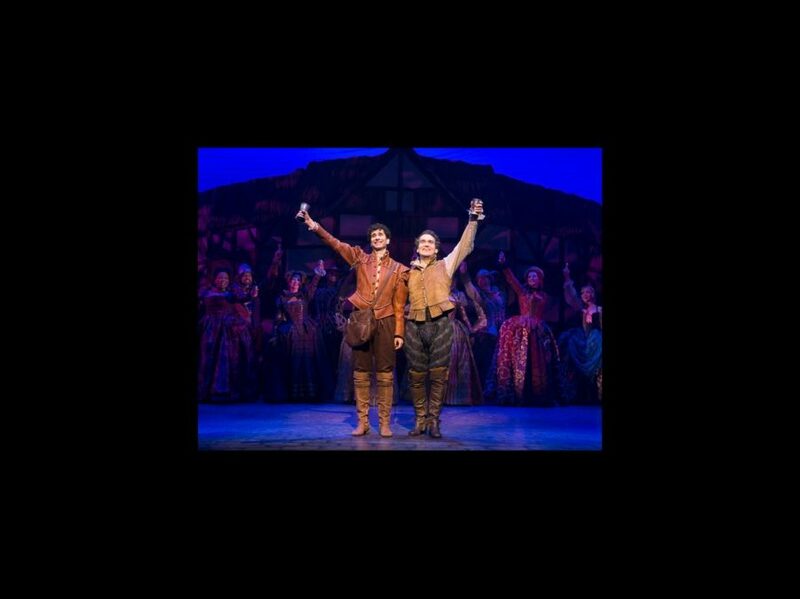 Brian d’Arcy James, Christian Borle and Brad Oscar each received Tony nods for their performances. The cast also includes John Cariani, Heidi Blickenstaff, Kate Reinders, Brooks Ashmanskas, Peter Bartlett, Gerry Vichi and Michael James Scott.